Get to know us so we can get to know you. 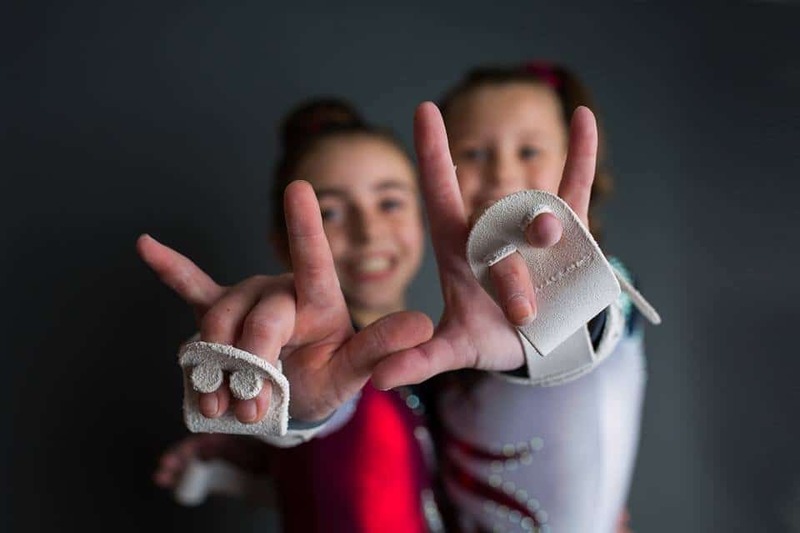 From expert gymnasts to accomplished soccer coaches, we’ve built a staff of great athletes who are also even greater people. 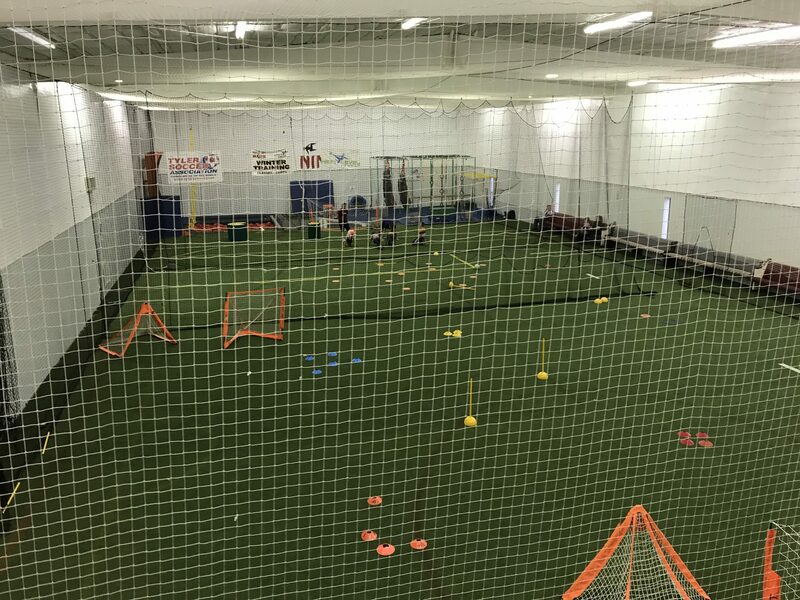 We want to ensure your kids are taken care of, so from the daycare to Ninja to Next Level soccer, we go above and beyond to make sure your children get the best care possible. 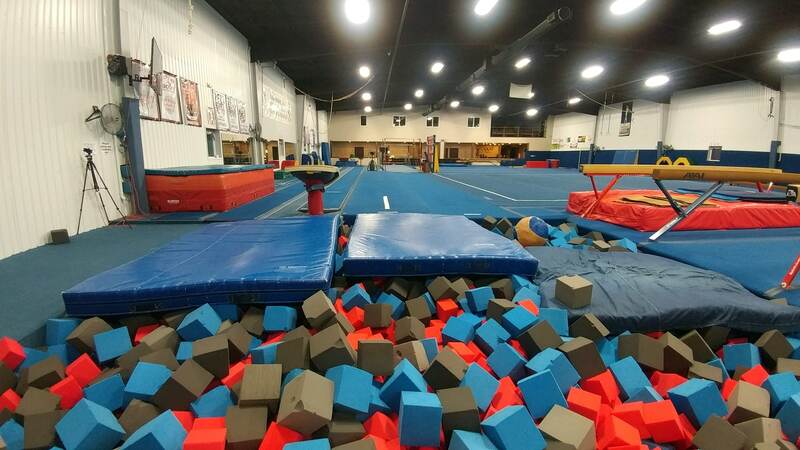 Learn what makes our facilities safe and fun! 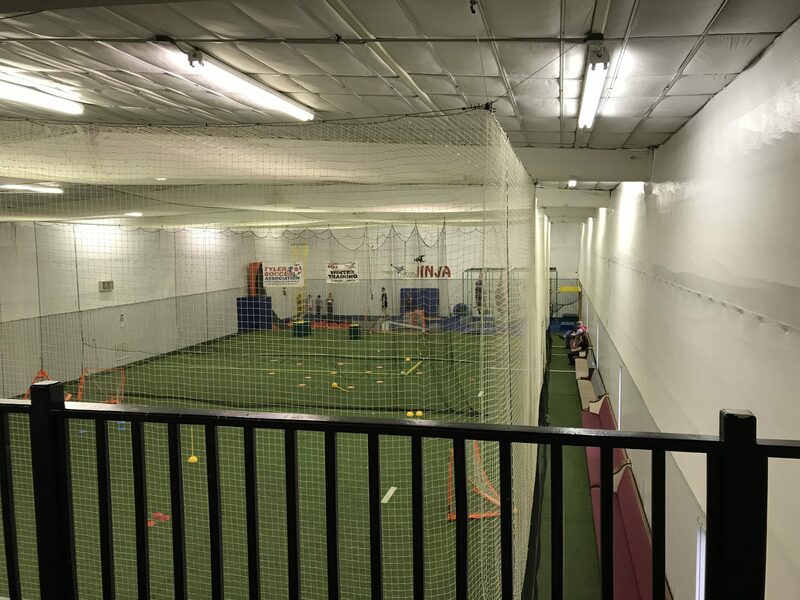 Whether your kids love spending time on the pitch or the beam, we have the facilities to help your children thrive at the activities they love doing. 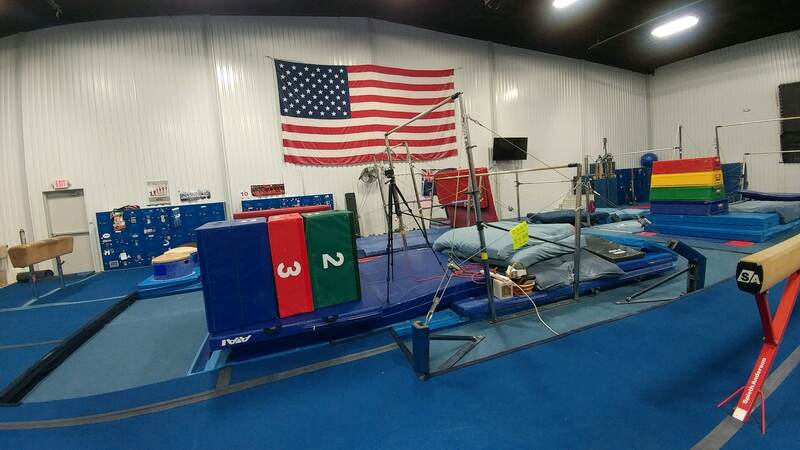 Click below to see exactly what makes Texas East Kids facilities stand out from the rest! 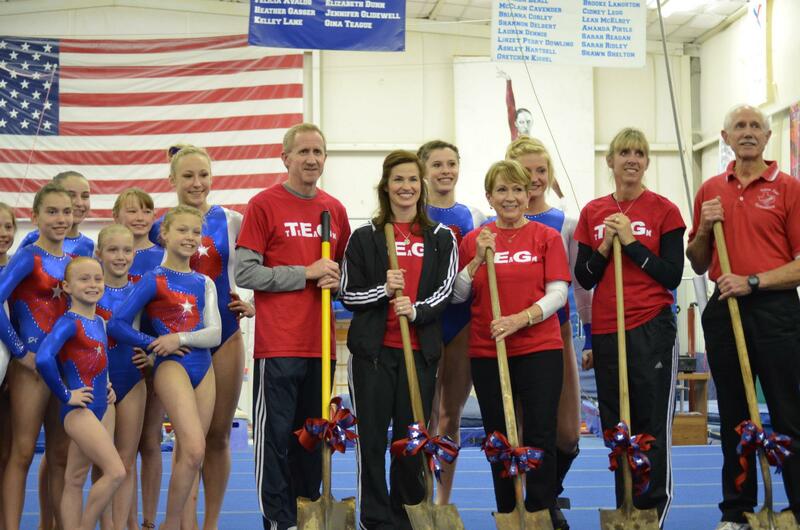 Texas East Gymnastics was established in 1969 under the name Cherokee Gym by Dwight and Kathy Parsley. The first gym was located in a house in Jacksonville on the corner of Cherokee Street and Hwy. 69. 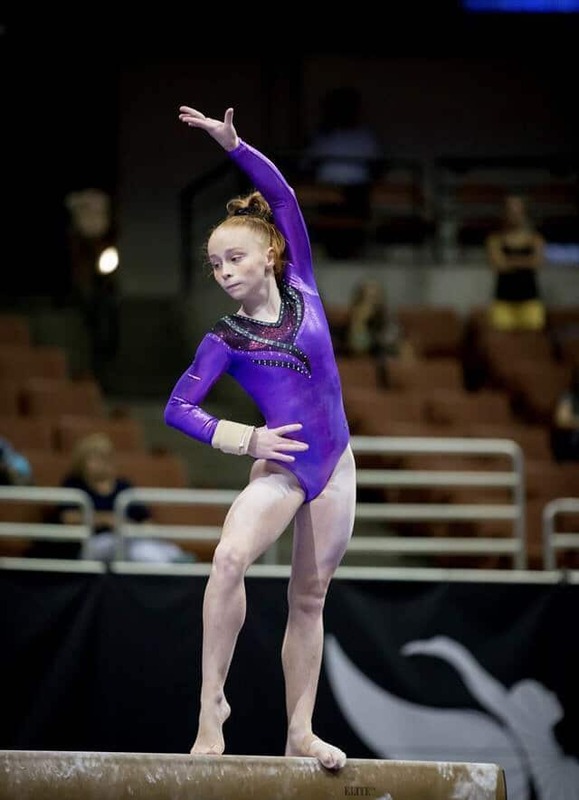 We taught twirling and gymnastics in the house and even had a high beam in the entryway of the house. 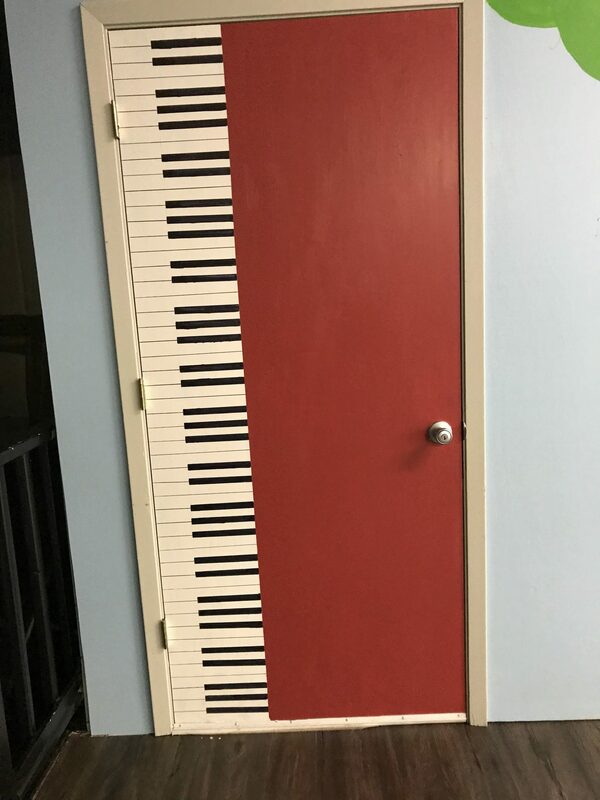 You could put your hands on the walls right next to you. 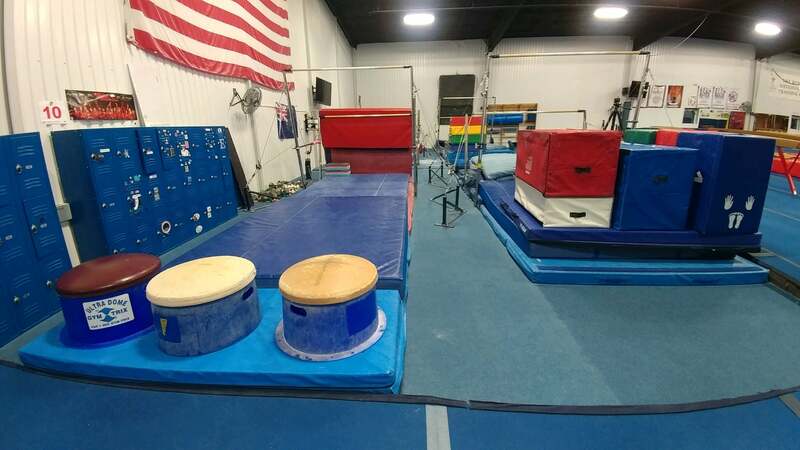 Dwight taught boys gymnastics and Kathy taught twirling and girls gymnastics. Martin did a back handspring out a window one day which helped them decide to look for a bigger place. 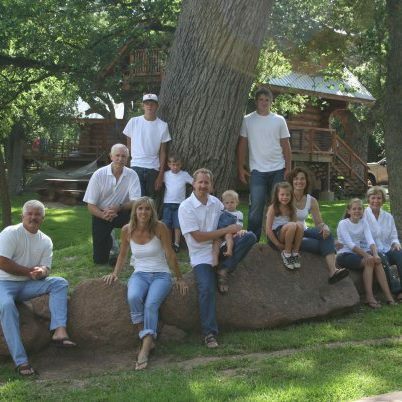 So we outgrew the house and built a 10,000 sq. ft. gym in 1975 in Jacksonville. 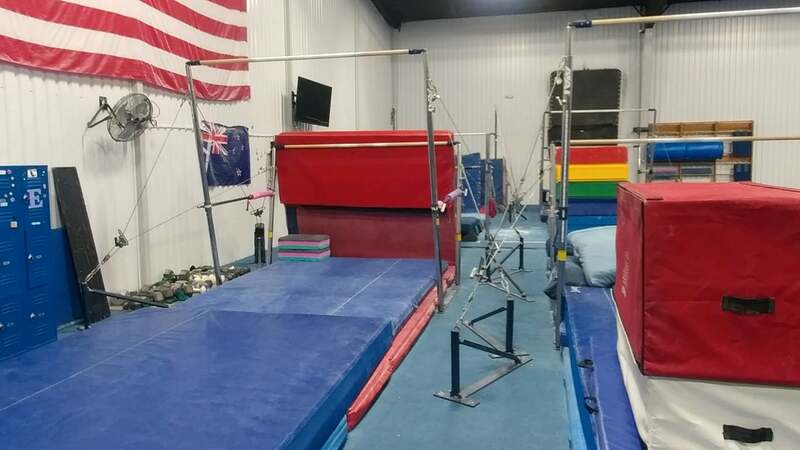 The space had a workout facility, girls and boys gymnastics, dance, and workout classes. 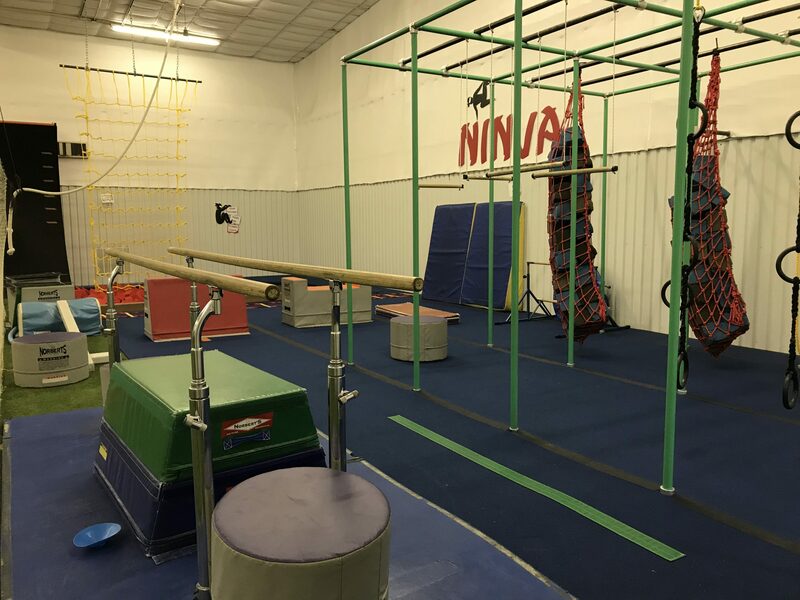 That gym was expanded several years later to meet the needs of our clientele. Kathy was always looking ahead and begin thinking that Tyler was the place to go and Dwight said go. 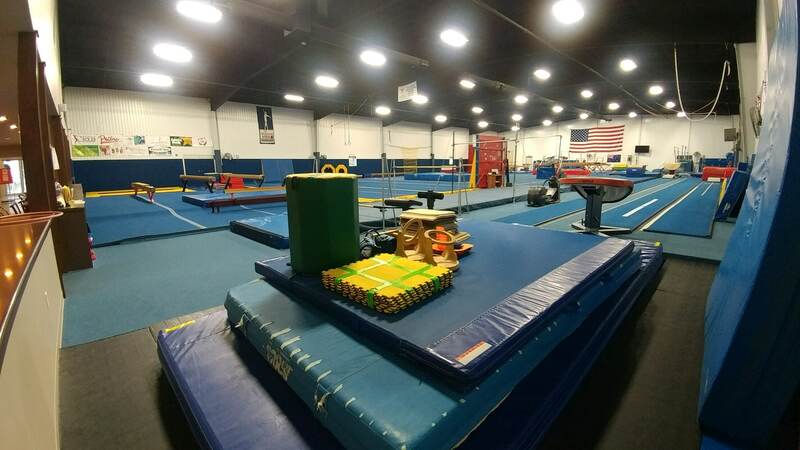 We opened Texas East Gymnastics over by UT Tyler in a shopping strip in the early 90’s. 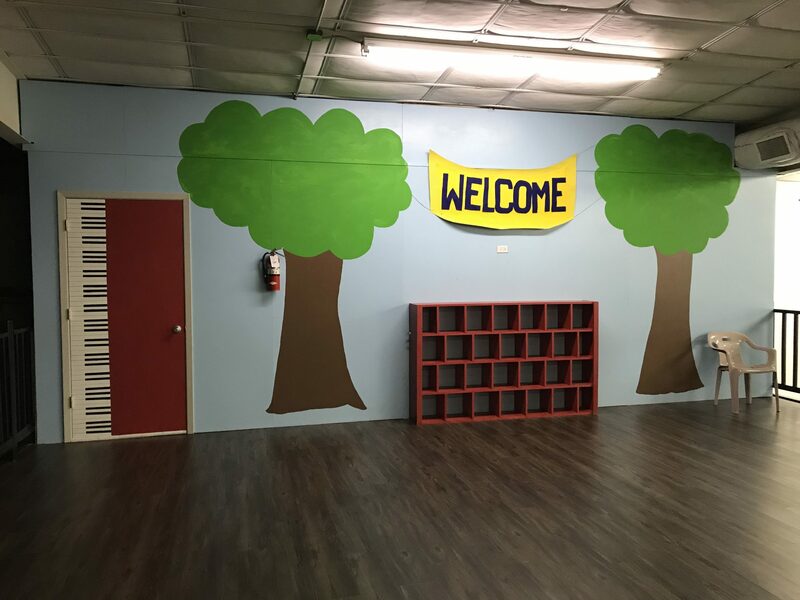 Our numbers grew so we decided to build the gym at 1937 Deerbrook. 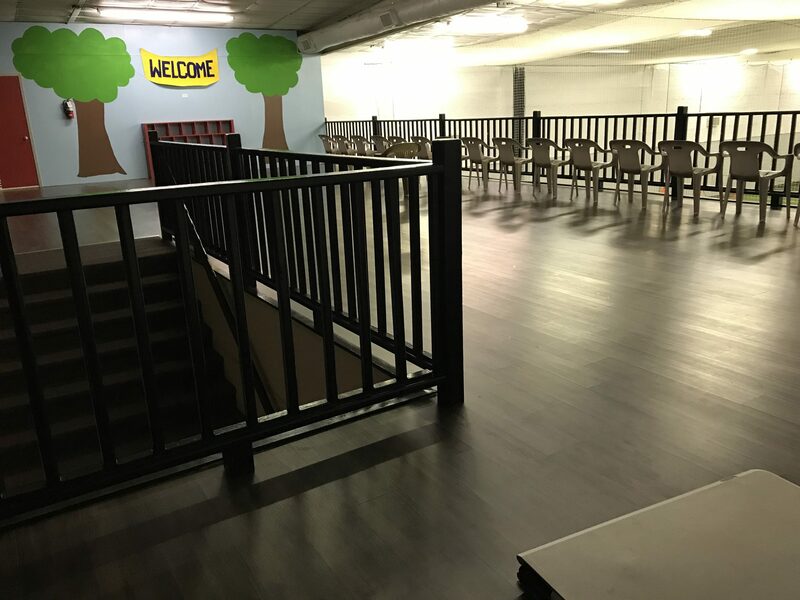 We have been successful at that location for the last 20 years and here we are today in our new facility! Kathy passed away from this life to her wonderful eternity in heaven on July 13, 2015. Her energy, enthusiasm, and heart are the foundations of Texas East. Mr. D (Dwight) still comes around and will talk a lot and ask many questions. Being in the gym is part of his life-line! 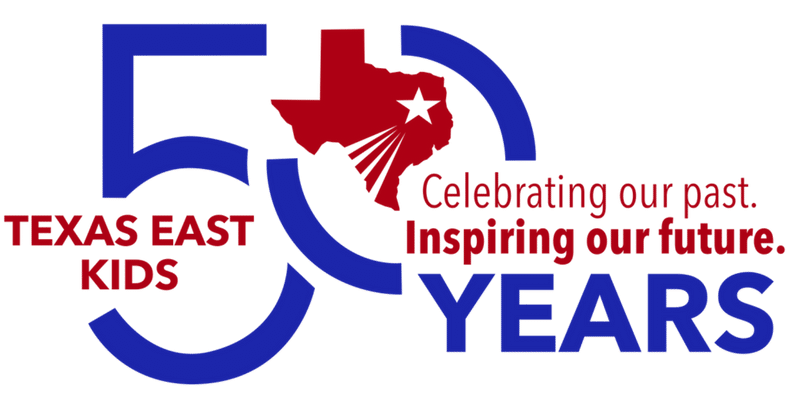 2019 IS OUR 50th anniversary and we are so excited to celebrate with you! 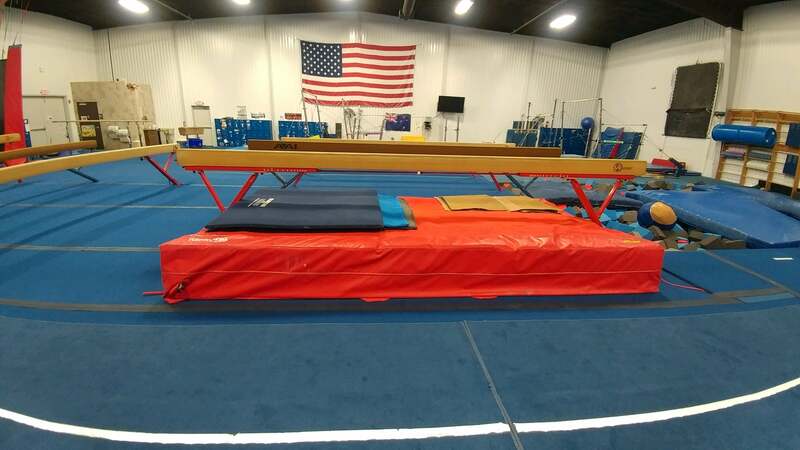 Learn more about our gymnastics programs! 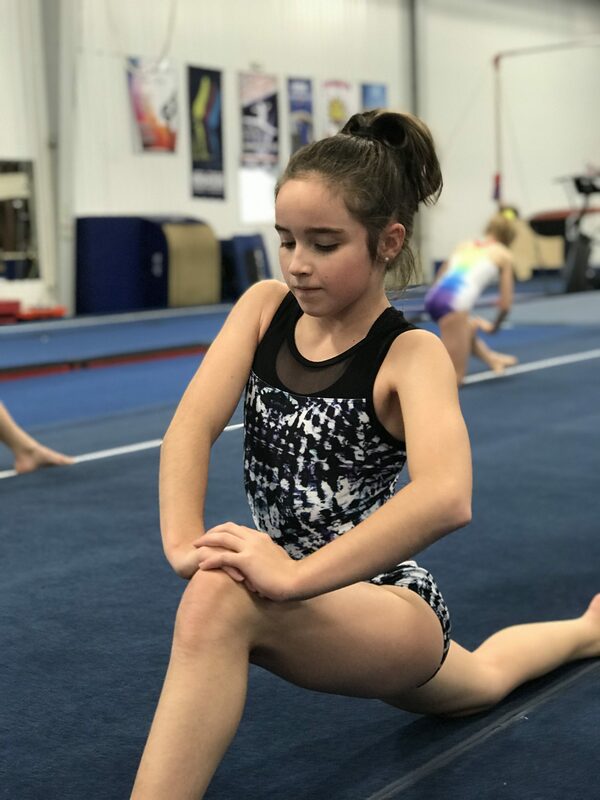 Whether they’re just starting out or just getting serious, we love to challenge our gymnasts through physical and mental exercises in the safety of our gym. 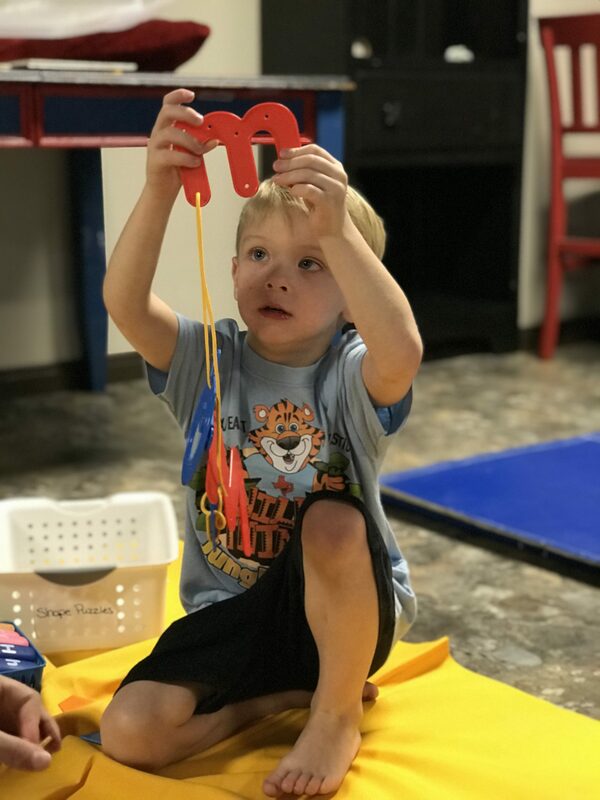 Through each lesson, our students learn how to grow, improve, and become athletes that can access their fullest potential both in and out of the gym.